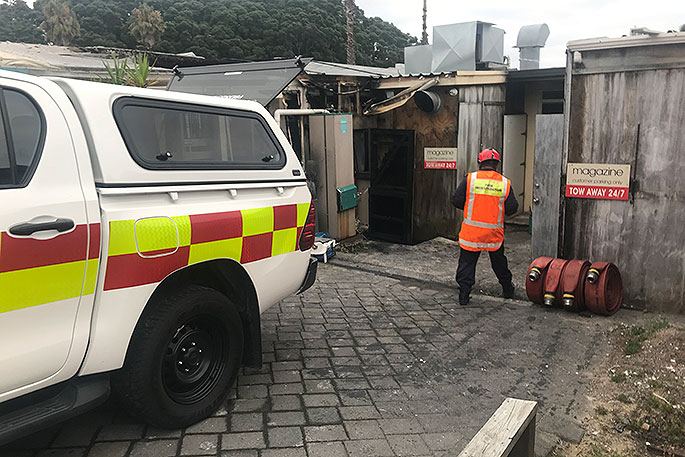 Police are investigating a fire that occurred at A Taste of Asia in Mount Maunganui. 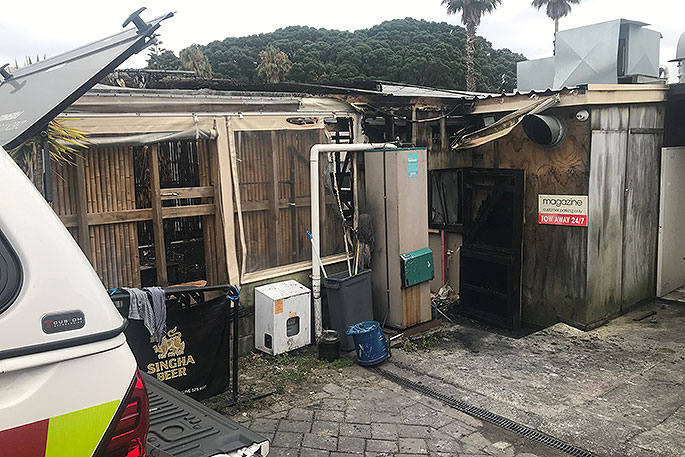 Tauranga fire safety investigator Jon Rewi says that the fire has a suspicious cause to it and may have been done deliberately. “It looks as though the fire has started inside the building. “It could have been a fire lit from the outside with all the rubbish bins around the area, there is no reason why someone wouldn’t have set fire to a piece of rubbish outside this building. The fire erupted around 2am on Thursday. Jon believes that the police’s investigation may be ongoing for three-four days.